Saveurs 209 est très magnifique! During my little hiatus, several new restaurants have popped up in our lovely city. 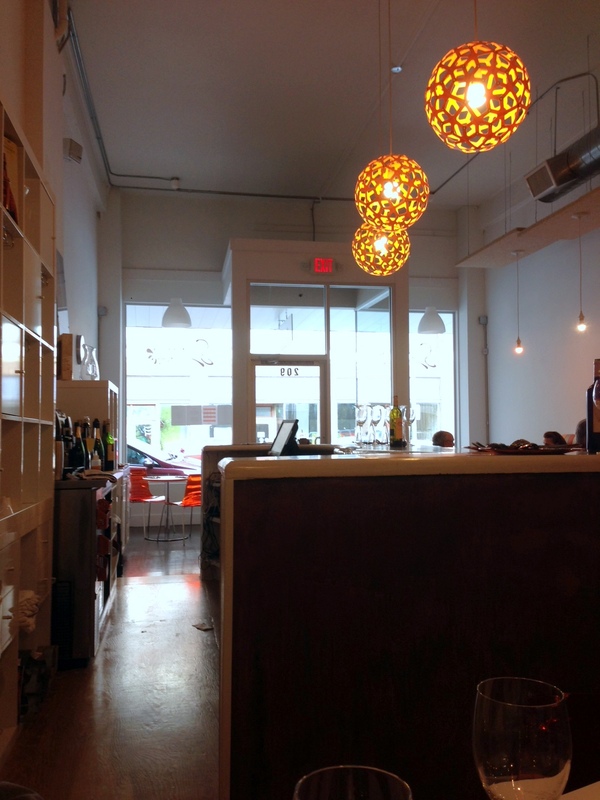 One that we’ve had our eye on is Saveurs 209 — a little French restaurant downtown that’s been getting some rave reviews! It’s been a while, fellow diners! A little break was all I needed to shed those “memories of meals past” that I carried with me. Mostly on my thighs. I’ve heard both good and bad about Sustenio and J has been there for lunch, and we figured we’d try it out with a couple of our dining buddies, M&M, before they move back to Houston. The only consistent commentary I’ve heard about Sustenio is that it’s in a weird place. That is definitely true. 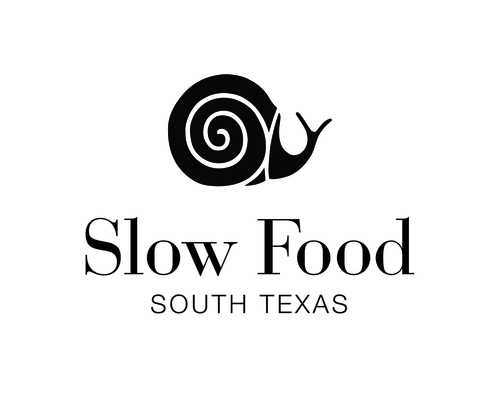 A huge thank you to the Rivard Report for highlighting the efforts of Slow Food South Texas today. I was especially fortunate to speak with the gang from the San Antonio Food Bank Catalyst Catering program. Thank you Joe Domiguez (Executive Chef), David Rodriguez (staff chef), Robert Gratteau (student), and Rudy Fernandez (student) for giving me a new appreciation for, and perspective on, slow food and its place in our community. 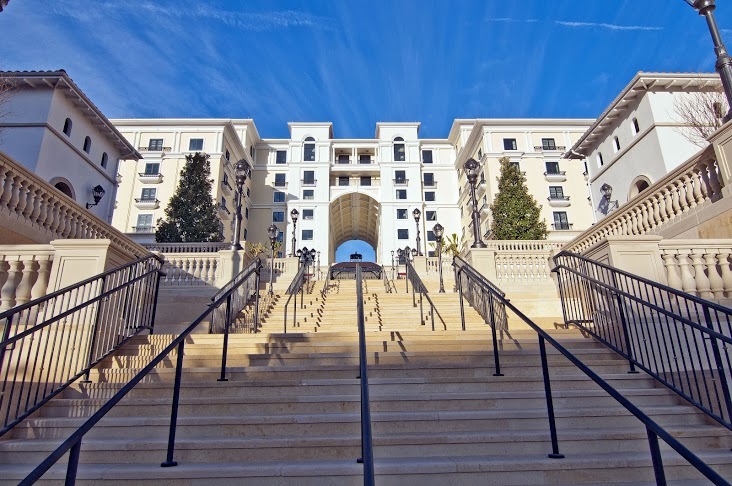 Read the article here on The Rivard Report. Slow Food Harvest Gala: Silent Auction Items Needed! Next Saturday, November 3, Slow Food South Texas will hold its 2nd annual Harvest Gala and accompanying silent auction. This year, like last, the funds raised at the Harvest Gala will go to support educational programs, farm dinners, and cooking classes to expose people to the joy of growing, preparing and eating healthy food. As a local dining blogger, I am a strong advocate of local restaurants, food producers and accessibility to local, healthy food – for everyone. My favorite Slow Food effort is the cultivation of gardens currently growing at two local schools. Every two weeks, Slow Food volunteers visit these schools and teach students how to tend a garden and what to do with the garden’s harvest. Teaching children the value of home- or locally-grown healthy food is important to our community’s health, the environment and our local economy. These are just a few examples of suitable silent auction items – we certainly encourage creativity in your support! Last year’s event sold out and with a strong lineup of local celebrity chefs featured at this year’s gala, the event is sure to be a success. Steve McHugh, formerly of Lüke, currently planning the opening of his own restaurant! Visit the Slow Food website to learn more about the organization. You can find more information on the Harvest gala on the website as well. If you have additional questions, please reach me via email at sa.palate at gmail.com. Exciting news! Check out The Rivard Report for a write-up of our experience in Chef Michael Sohocki’s (of Gwendolyn) cooking series sponsored by Slow Food South Texas. There are four classes left in the series – join us!